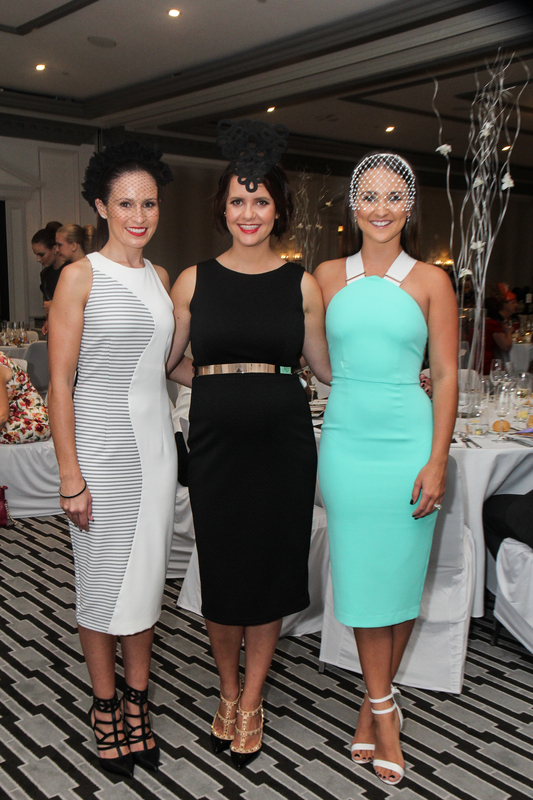 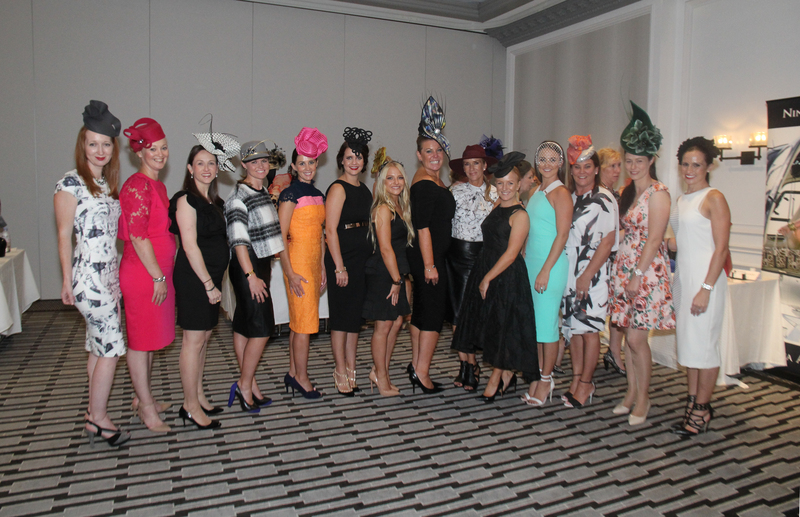 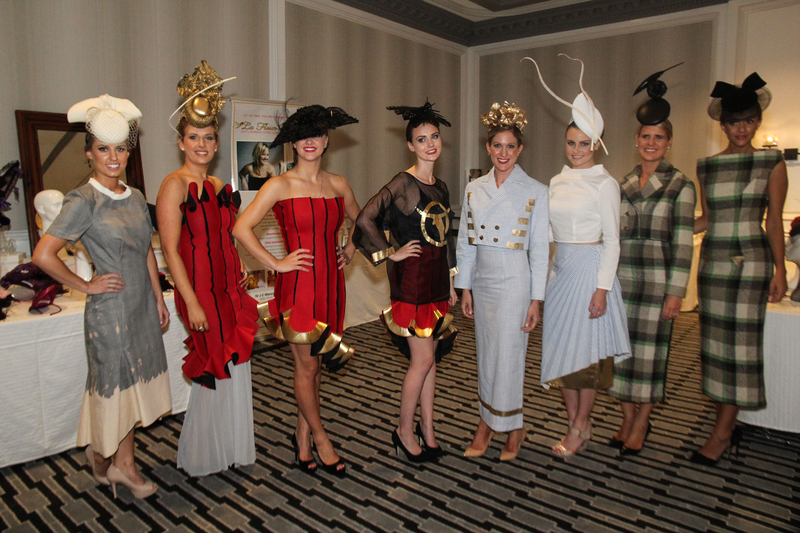 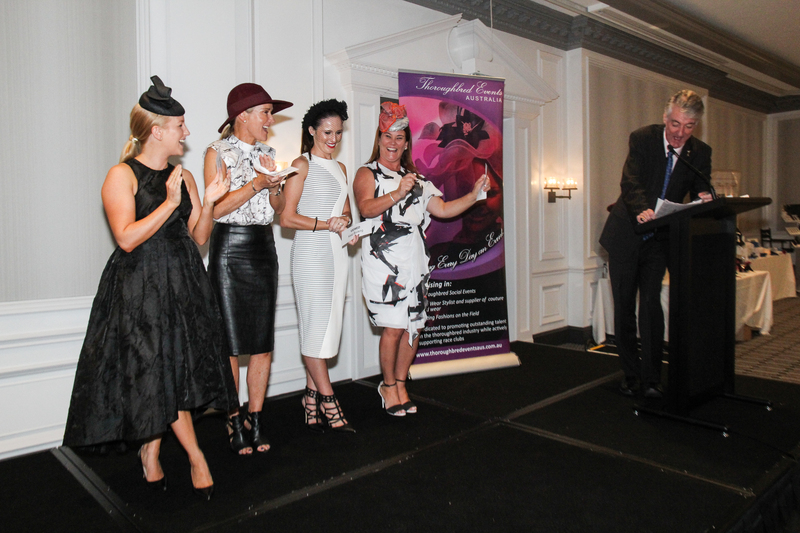 The glamour of the Autumn racing carnival came early this year, with the elite women of racing attending The Fashion Luncheon at Double Bay’s InterContinental Hotel on Sunday 1 March 2015. 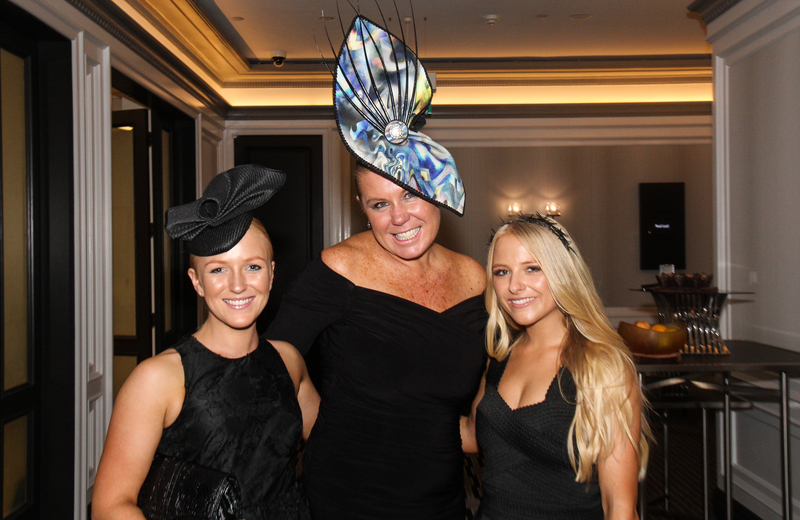 The sophisticated affair was hosted by one of Sydney’s premier event coordinators, Thoroughbred Events Australia, and mceed by the lovely Channel Nine News presenter, Julie Snook. 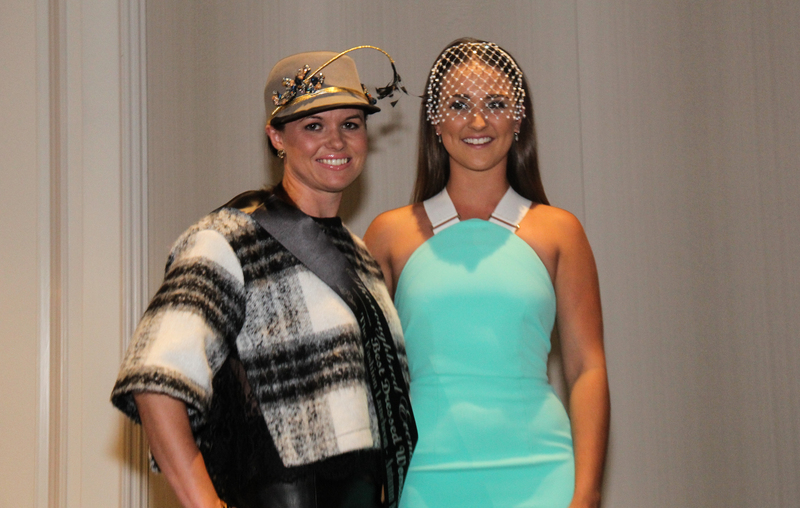 With fashion becoming as important as racing at the track, female identities are keen to ensure their outfits are as equally impressive. 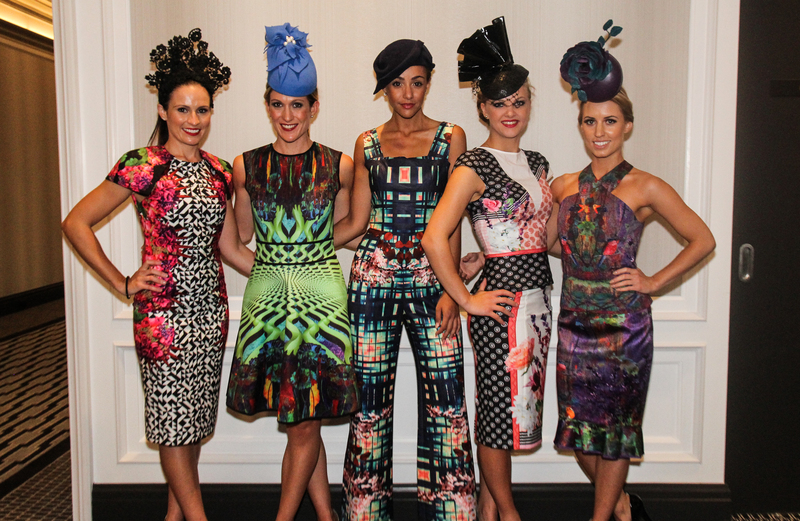 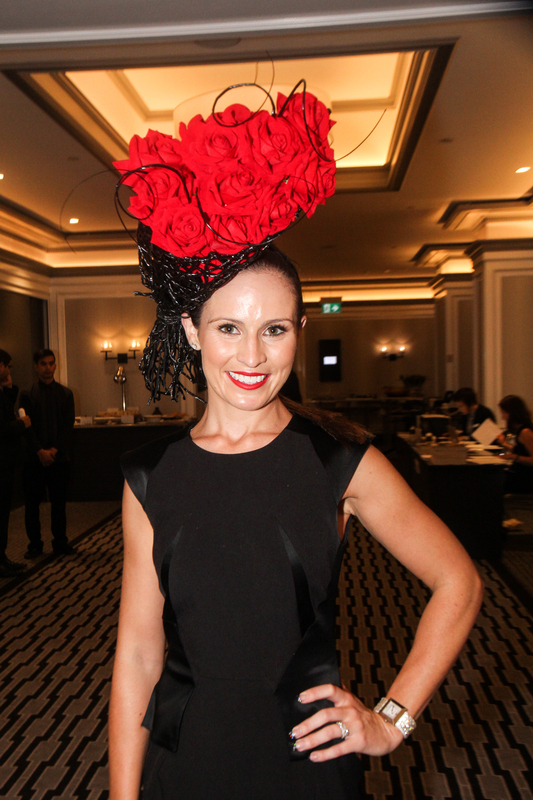 The Fashion Luncheon affords guests the chance to secure unique and on-trend hats, dresses and accessories ahead of The Championships at Randwick Racecourse. 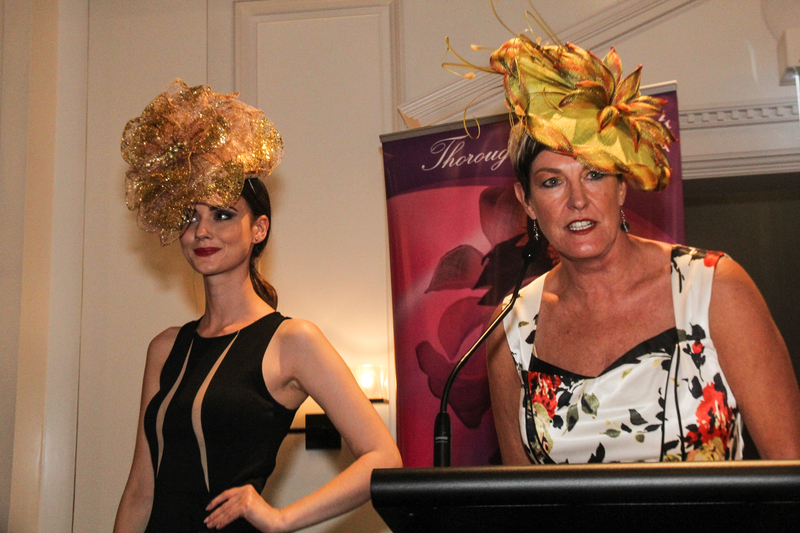 “I saw a gap in the market. 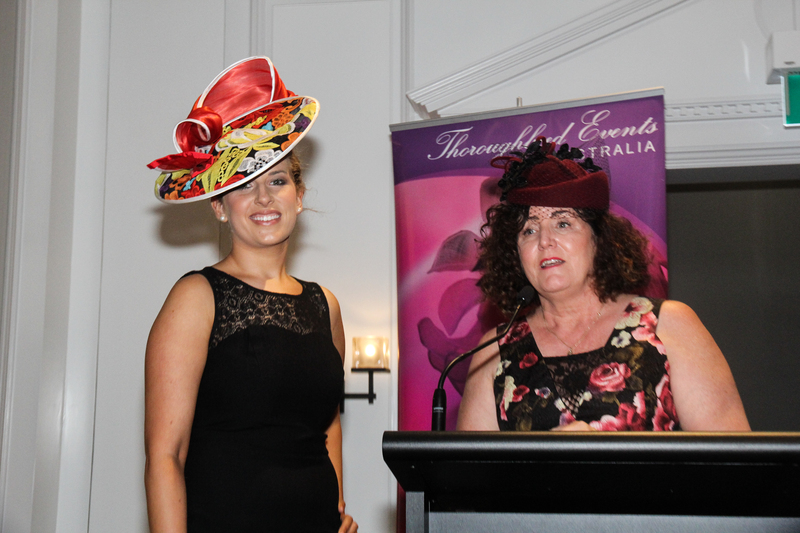 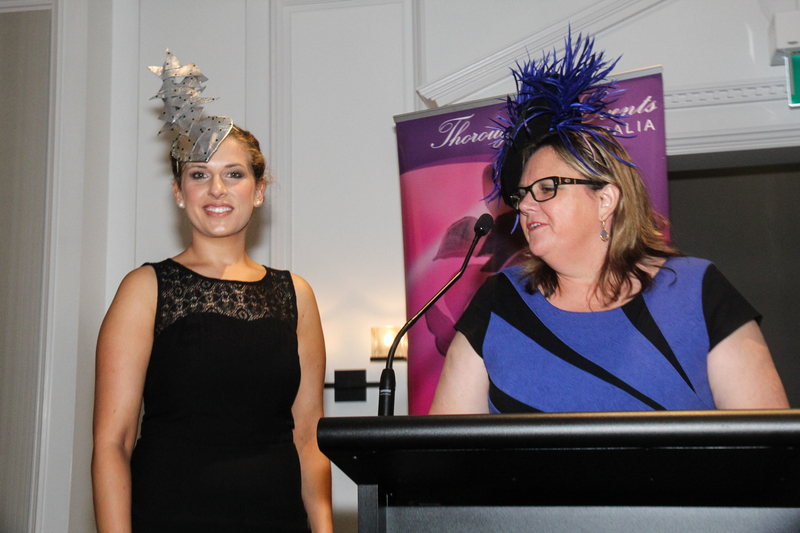 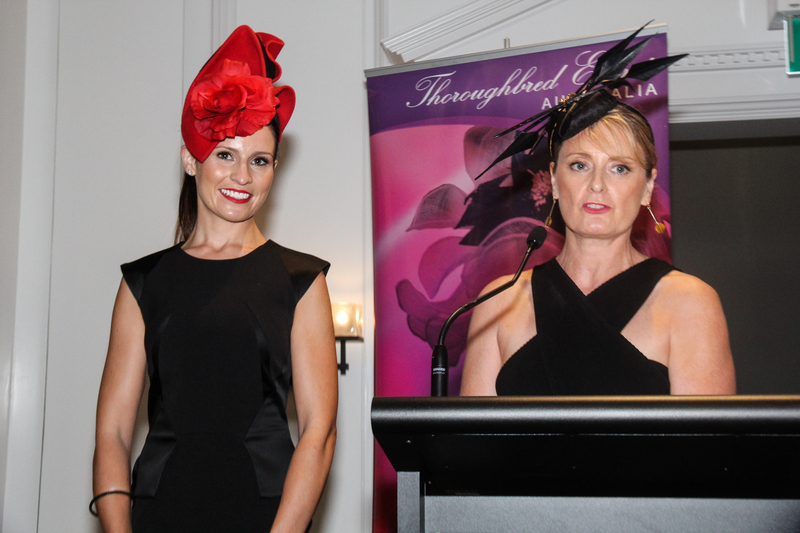 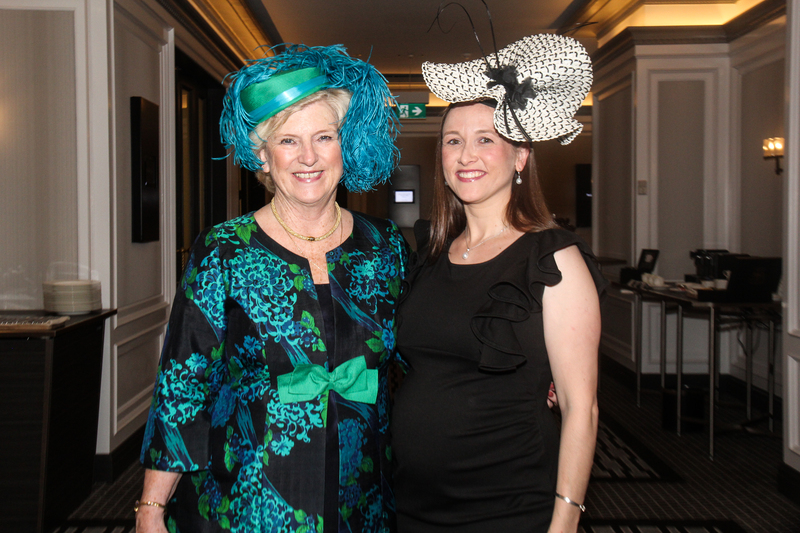 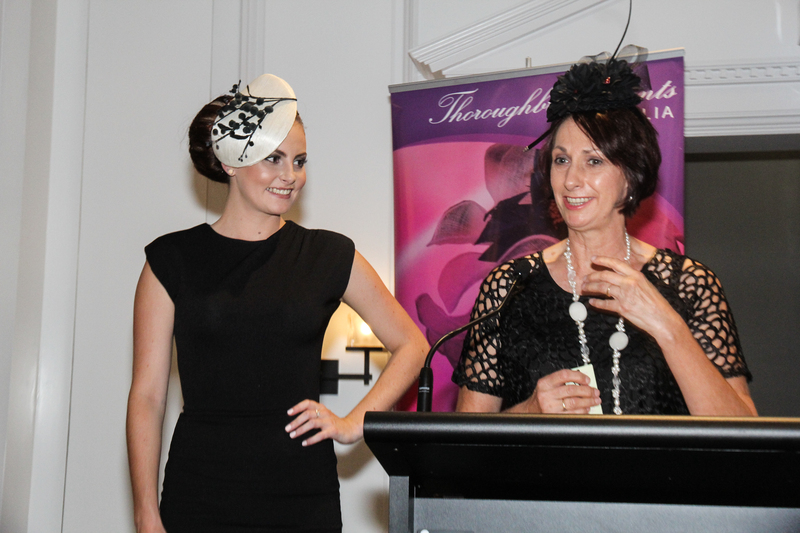 There was no social event in NSW where women could view and purchase complete racing outfits direct from the designers and milliners,” said Sharon Lenton, Director of Thoroughbred Events Australia. 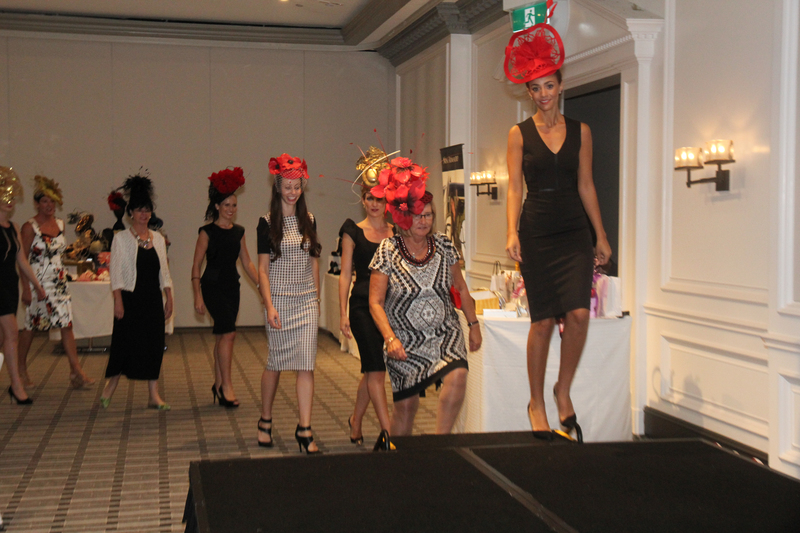 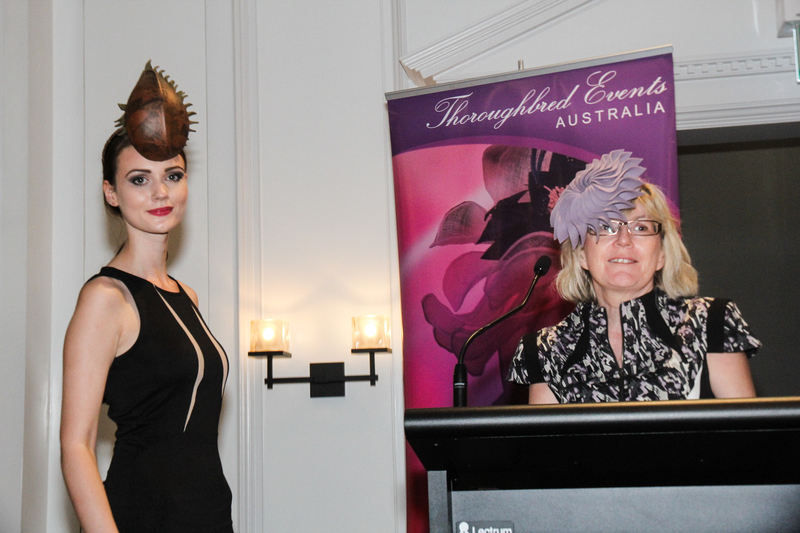 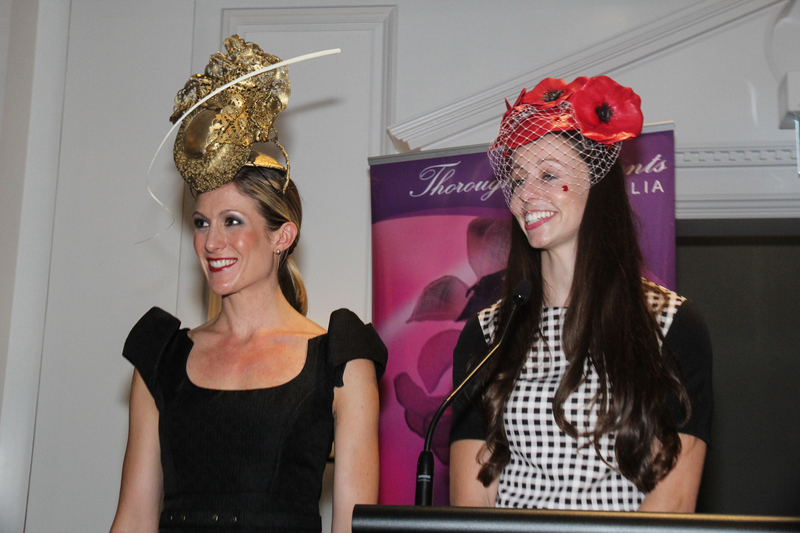 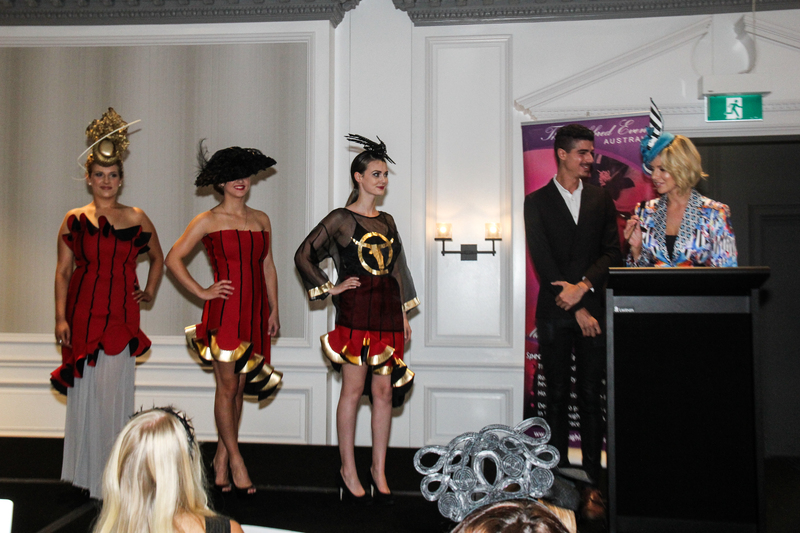 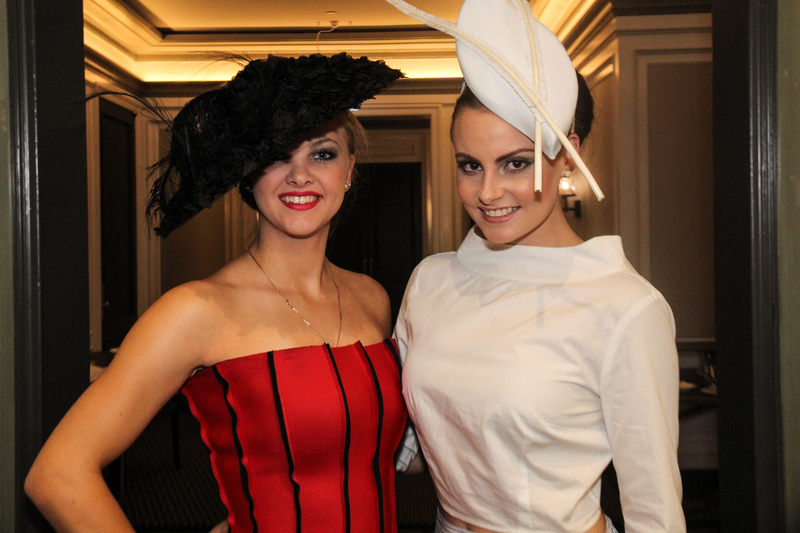 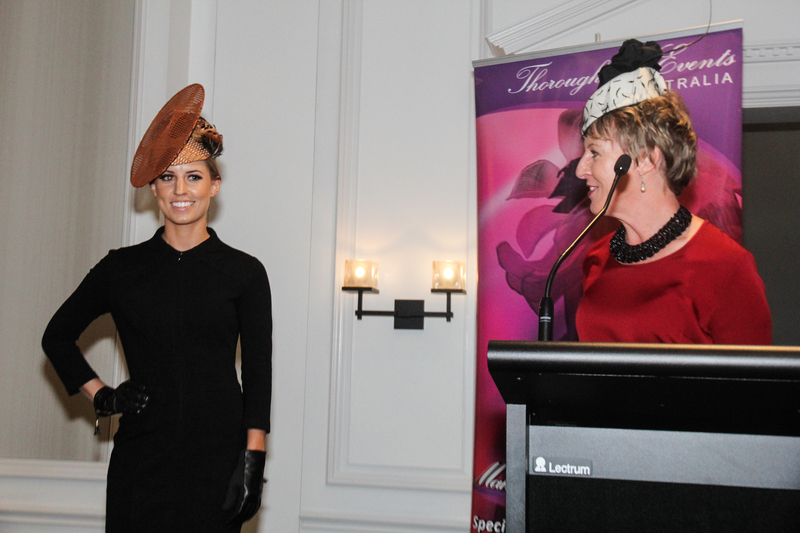 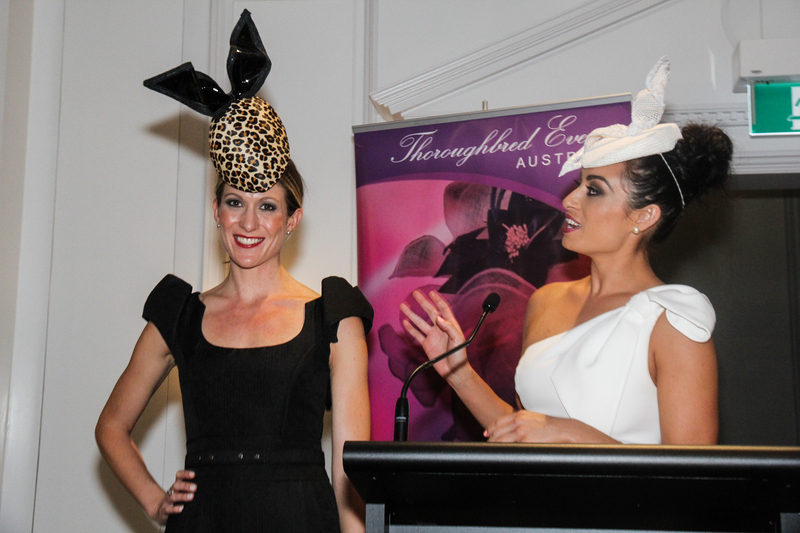 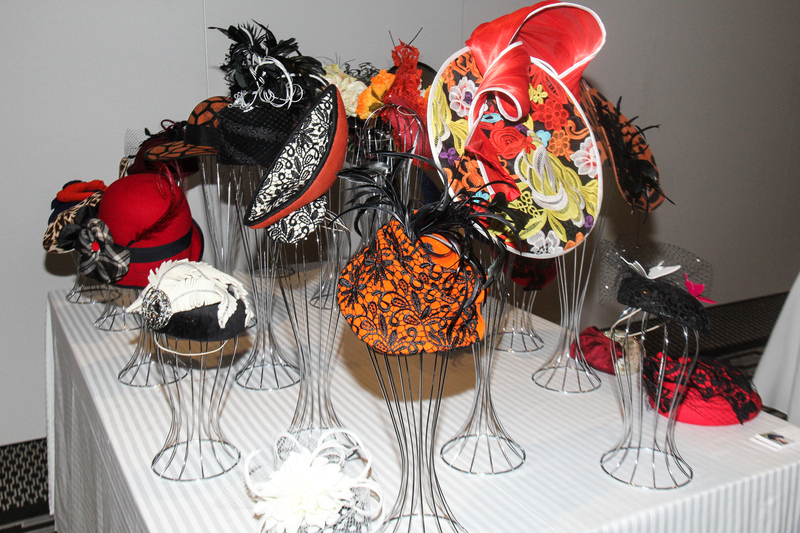 The Fashion Luncheon boasts the largest single offering of millinery in Australia, with more than 200 headpieces from 15 award-winning NSW and ACT milliners. 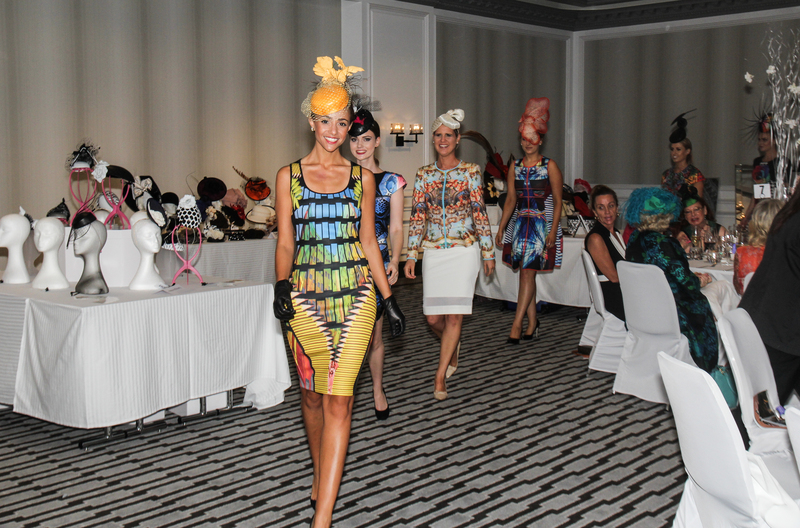 The Fashion Luncheon also includes a fashion parade featuring the latest collection and some archive pieces of designer Phoenix Keating. 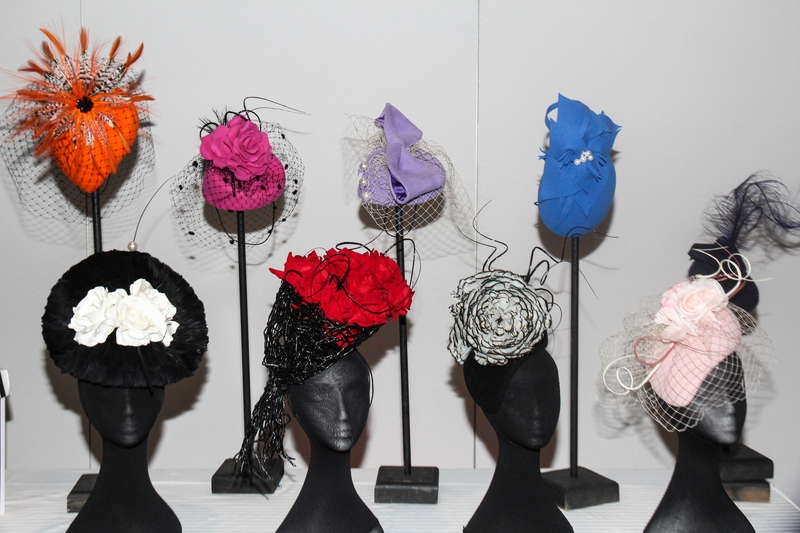 This fashion forward designer launched his label in 2009 and has dressed one of the world’s biggest pop sensations, Lady Gaga. 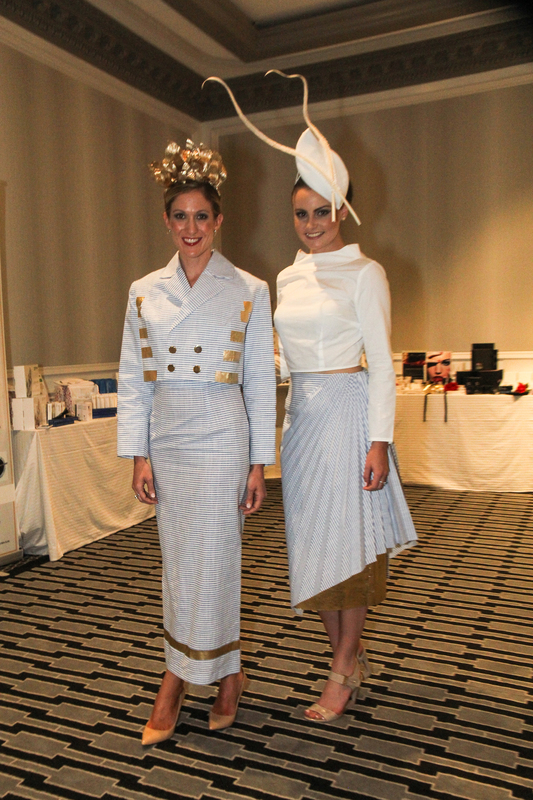 His ultra chic and wearable collection blends classic elegance with a modern look. 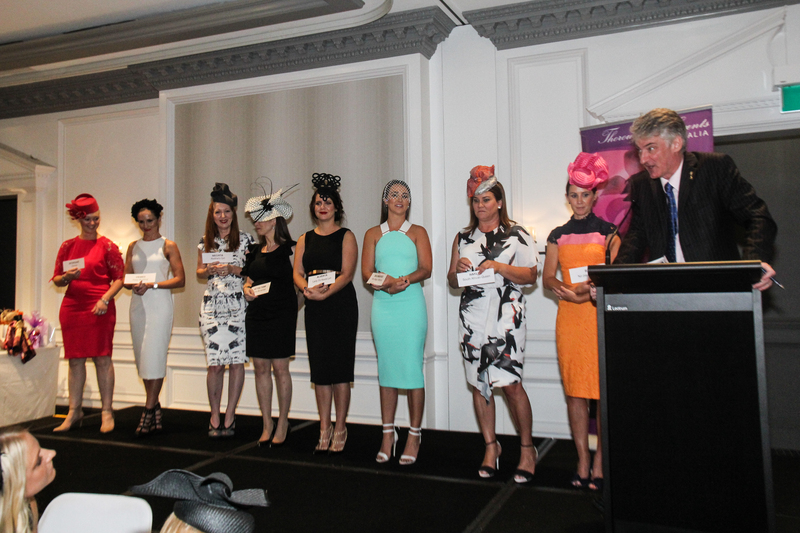 Female horse ownership is being encouraged by additional prize money incentives and as a result, horse trainers are now entertaining their female clientele. 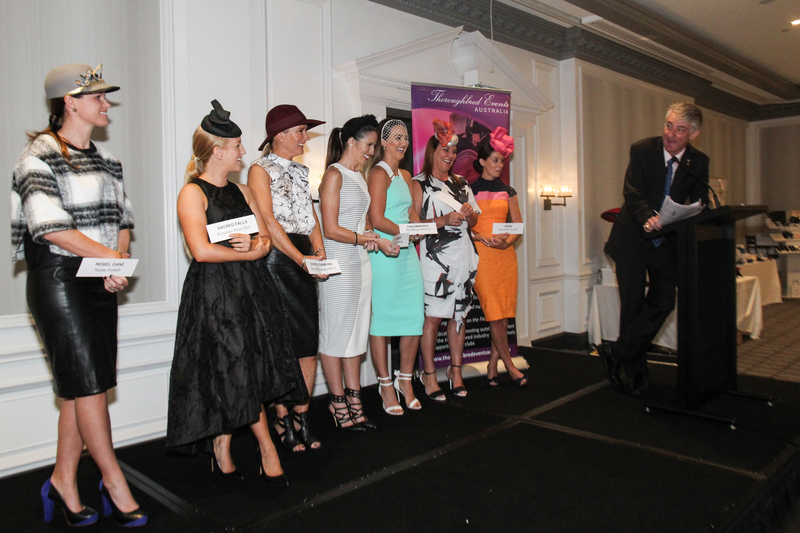 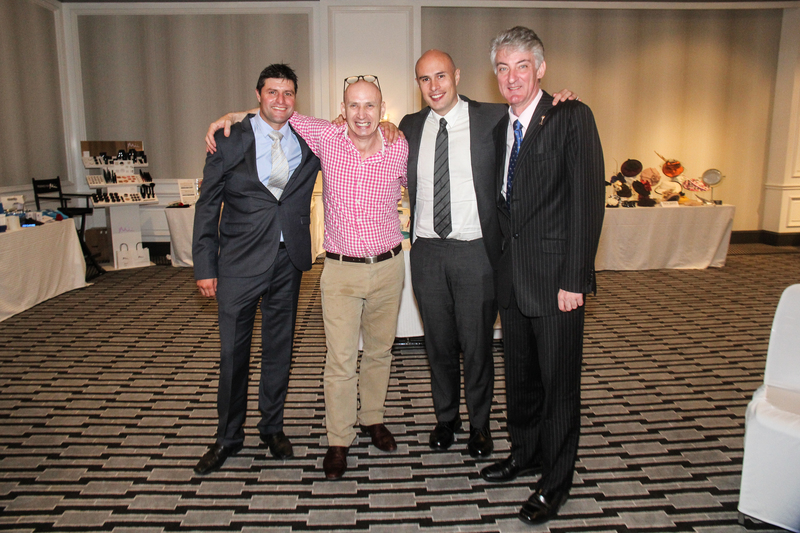 Leading Sydney trainer, Sam Kavanagh, purchased two tables to entertain his top female clients. 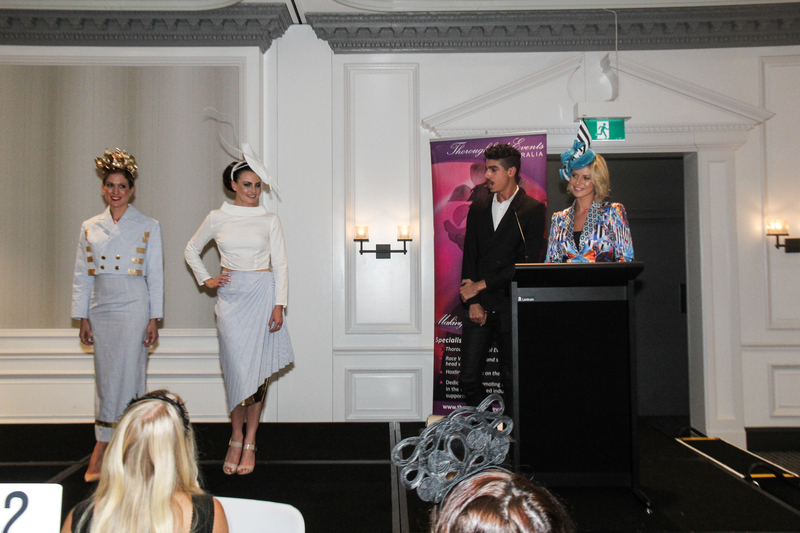 While The Fashion Luncheon is predominantly aimed at women, four brave men were in attendance including fashion designer Pheonix Keating, racing enthusiast Richard Davey, horse trainer Todd Rawiller (who is the brother of champion jockeys Nash and Brad Rawiller) and milliner to the stars, Neil Grigg. 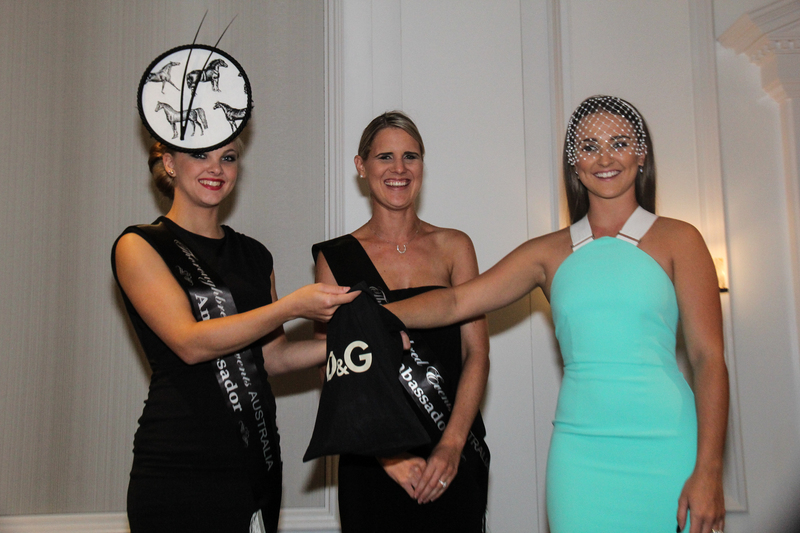 Luckily, Neil Grigg has been attending these events for years and finds himself in his element. 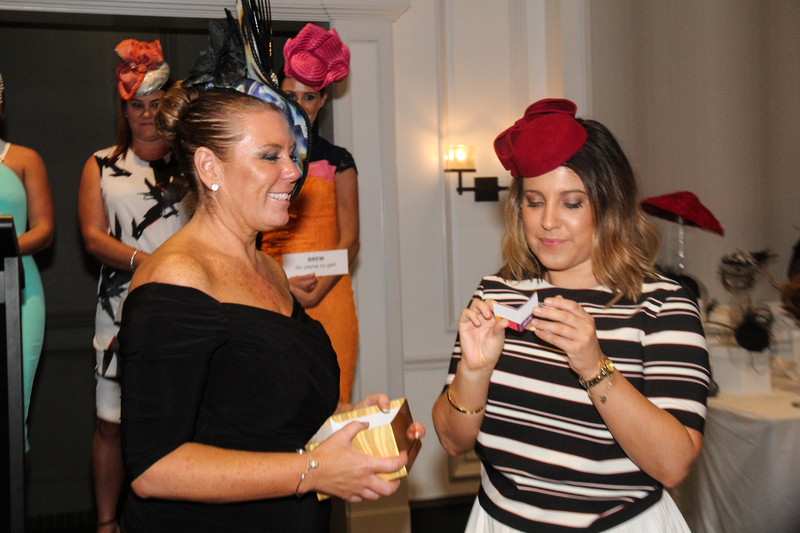 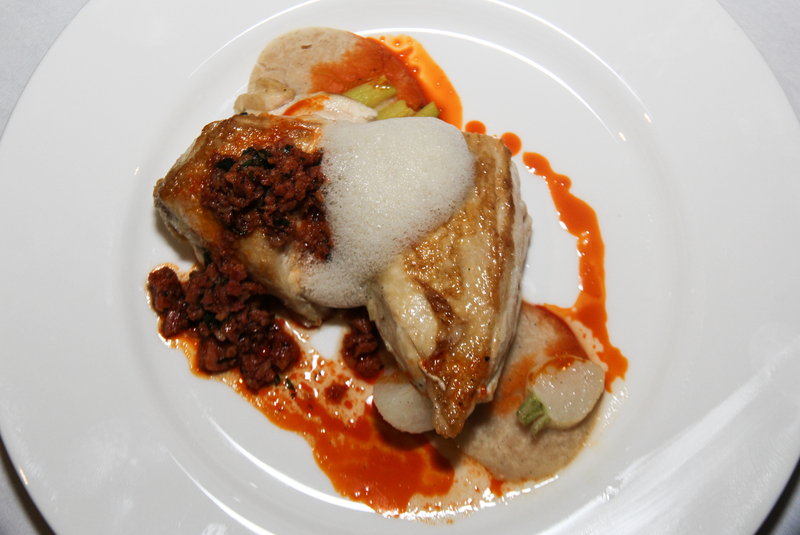 The Fashion Luncheon is held twice annually ahead of both the Spring and Autumn carnivals, and since its inception, has grown to sell out almost instantly ever time. 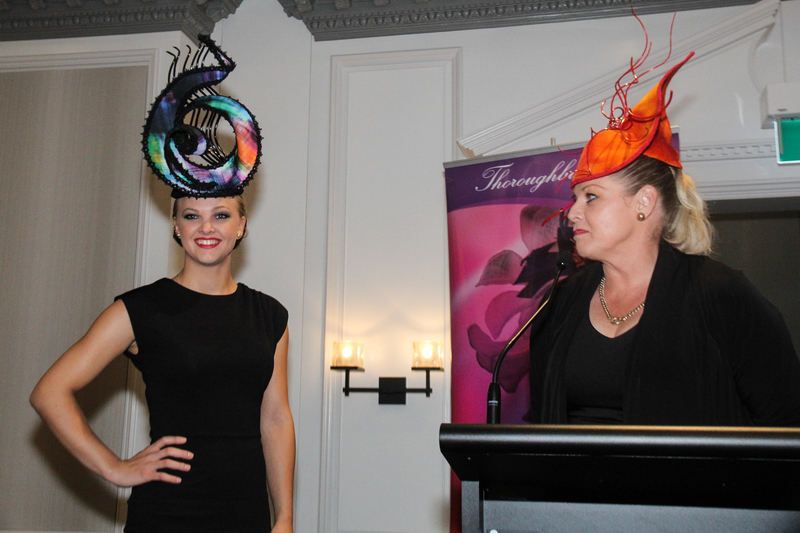 It’s always a visually stunning event and Thoroughbred Events Australia would love to have The Sunday Telegraph showcase it in your publication.